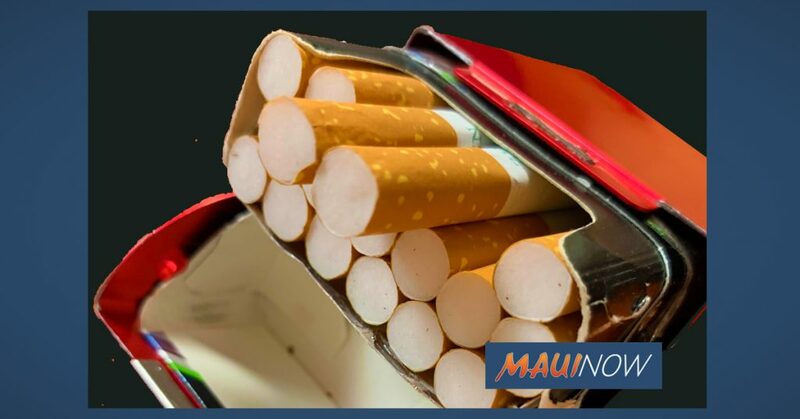 A new bill introduced in the Hawaiʻi legislature is gaining national attention, as it seeks to raise the legal age of buying cigarettes to 100 in the year 2024. USA Today published an article on Wednesday, drawing attention to the issue. House Bill 1509 would progressively ban the sale of cigarettes by raising the minimum age of individuals to who may legally buy them to: 30 years of age in 2020; 40 years of age in 2021; 50 years of age in 2022; 60 years of age in 2023; and finally, 100 years of age in 2024. 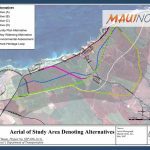 The measure was introduced on Jan. 24, 2019 by Representative Richard P. Creagan of Hawaiʻi Island, whose district includes Nāʻālehu, Ocean View, Captain Cook, Kealakekua and Kailua-Kona. 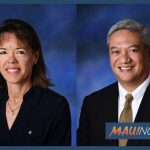 Rep. Creagan was appointed to the state House in January 2014 by then Governor Neil Abercrombie, and won subsequent election to the seat in November 2014, and re-election in 2016. According to information posted on his legislative profile, Creagan is a residency trained and board certified emergency physician. He reportedly first came to Hawaiʻi in 1966 and trained for the Peace Corps on Molokaʻi for two months. 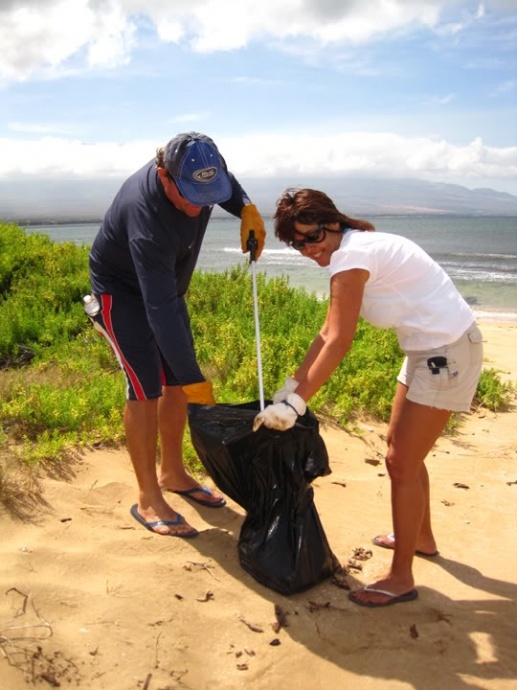 He also founded Kiolakaʻa Mountain Farms with his wife. Upon starting his legislative career, the office of the governor compiled background information on Dr. Creagan, noting that he graduated from Yale University with a bachelor’s degree in biology and then with an M.D. from the University of Connecticut School of Medicine. He also earned a Certificate in Plant Tissue Culture in 2005 and a bachelor’s degree in psychology in 2009 from the University of Hawaiʻi at Hilo. He currently serves on the Agriculture, Judiciary and Tourism & International Affairs committees. In 2016, Hawaiʻi became the first state in the nation to raise the age on the sale of tobacco products and e-cigs to 21. The bill has been referred to the House committees on Health, Consumer Protection & Commerce, Judiciary and Finance.